David Krut Projects is pleased to present Disrupted, a solo exhibition of new, immersive works by Maja Maljević. 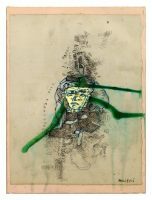 In this experimental body of work, Maljević abstracts iconic figurative imagery by Diego Velázquez in order to “disrupt the neat classical image” (Maljević). 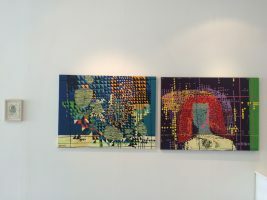 It is the first time Maljević has rooted an exhibition in a single motif to which every piece relates. Maljević explains that she chose to work with the Old Master “because of his important place in the history of art”, to which she gives a nuanced nod. 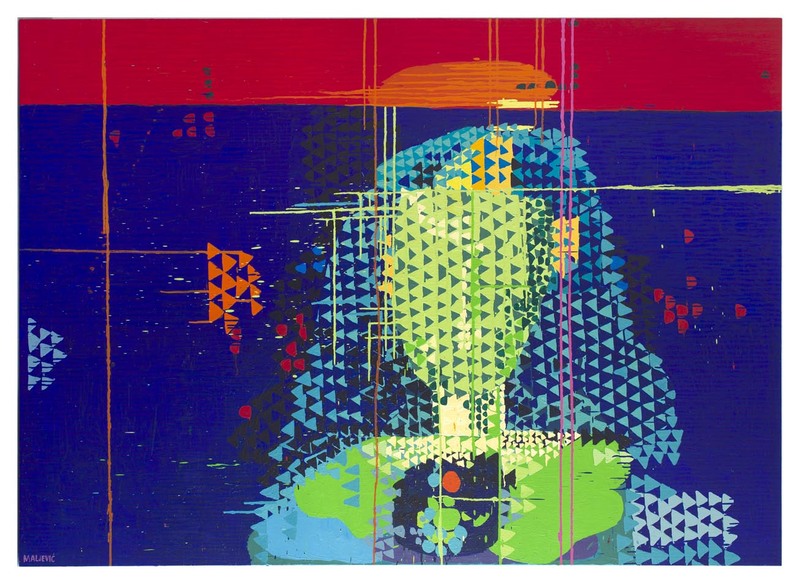 Disrupted coincides with a major Velázquez exhibition opening at Paris’s Grand Palais, in which the painter is presented to modern audiences as a key producer of “primary references in our visual culture”. 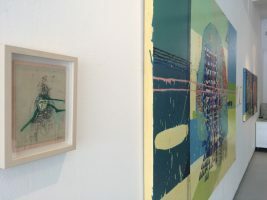 Maljević’s exhibition pays homage to this reality by using traditional means – paint and canvas – to re-construe traditional imagery according to a contemporary approach to constructing an image. Disrupted explores the potential processes for building an image, especially when it already exists in various form within public memory. 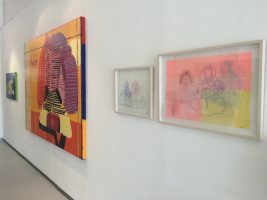 In most works, Maljević turns to Velázquez’s famous renderings of Infanta Margaret Theresa, a regularly re-appropriated figure in art history, and follows her instinct “to disturb its finely polished execution”. Maljević is drawn to the multiple abstractions that make up a naturalistic image and seeks to bring this heightened mode of perception to the fore. 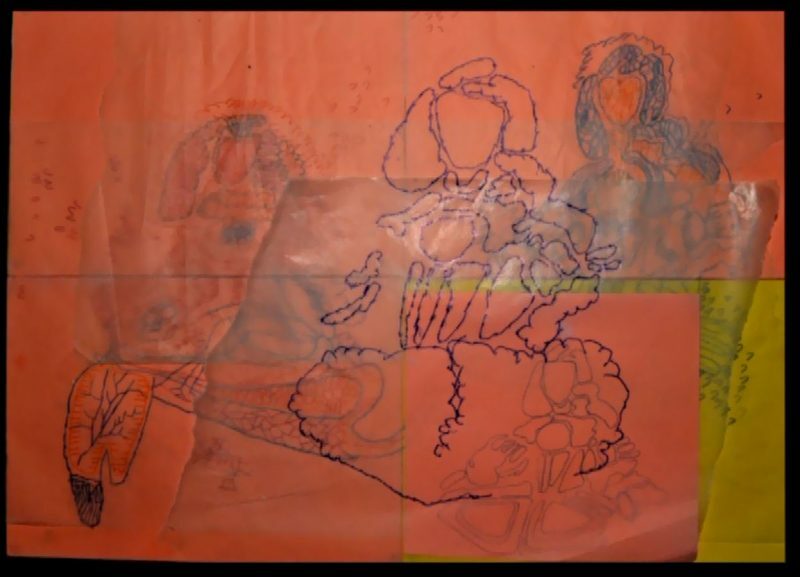 For example, while some works highlight shapes found in Margaret’s face and body structure, others take the deep blue of her elaborate gown as their starting point. Maljević’s playful repetition of geometric shapes is immediately recognizable as her signature language of abstract expression. This unique assemblage of shapes on the canvas can be described as an intuitive extrapolation of an alphabet of symbols which exist in her mind’s eye. 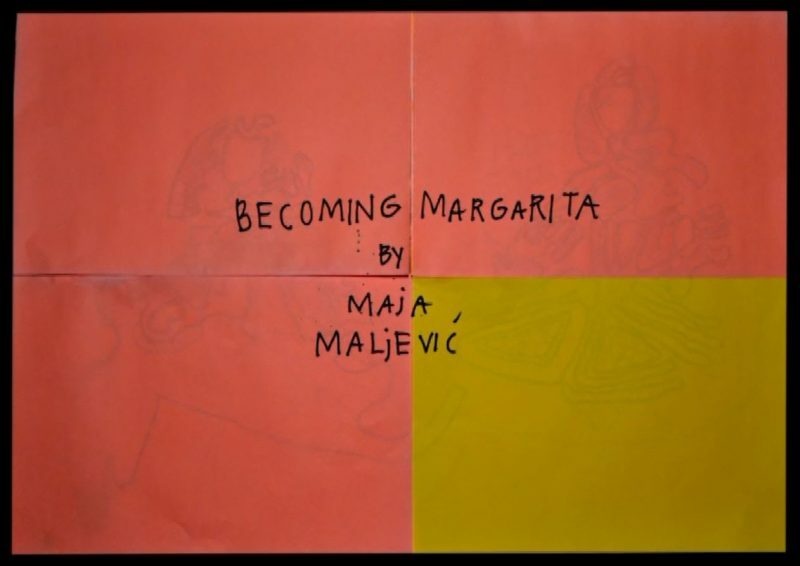 Maljević describes her process to be “like alchemy” – an inexplicable meeting of mind and matter. By layering imperfect shapes in spontaneous formations while responding to Velázquez’s style and legacy, Maljević delights in the impromptu process of disrupting preciousness around the image. 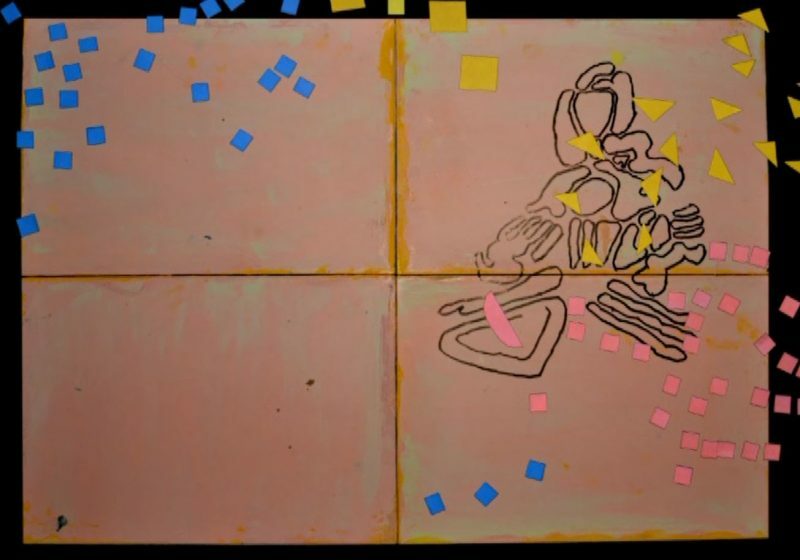 In the studio, she would embrace so-called “mistakes” and return to each work to “resolve them in conversation with one another” (Maljević) while maintaining a necessary resistance to the notion of a clean and “finished” painting.